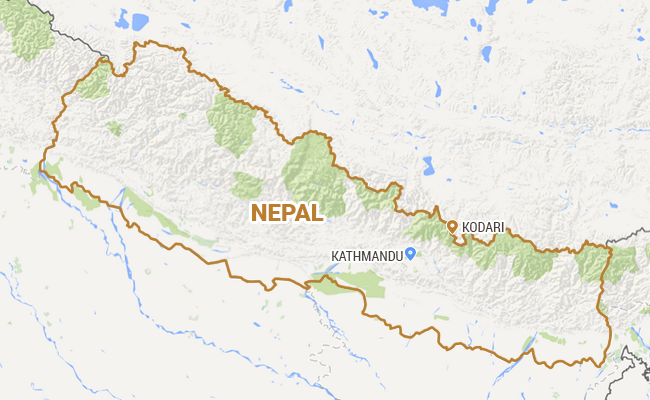 A moderate earthquake of magnitude 5.0 has struck 15 kilometres south-east of Kodari in Nepal. Nepal was hit by a massive 7.9 magnitude earthquake on April 25 which resulted in widespread devastation and killed over 8,000 people. Whole villages were destroyed in the quake while large parts of Kathmandu were destroyed, leaving nearly 18,000 people injured and tens of thousands homeless. The Himalayan country was hit by another quake on May 12 which measured 7.3 on the Richter scale.